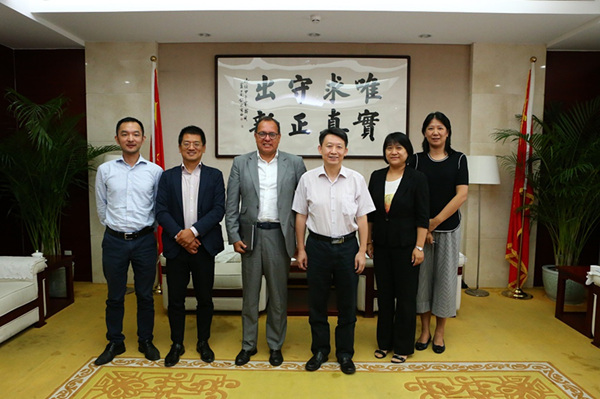 Long Guoqiang, Vice-President of the Development Research Center of the State Council (DRC), met with Ricardo Meléndez-Ortiz, President of the International Center for Trade and Sustainable Development, on August 22. 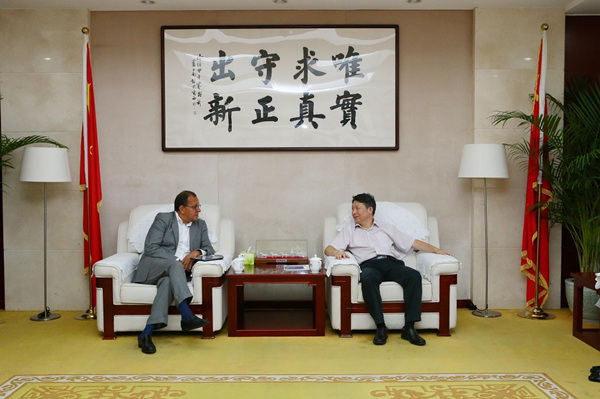 Long introduced the Belt and Road Initiative and China's measures in environmental protection. They exchanged views on issues such as the global multilateral trading system, foreign investment in China, and strengthening cooperation.